Power socket with switch. 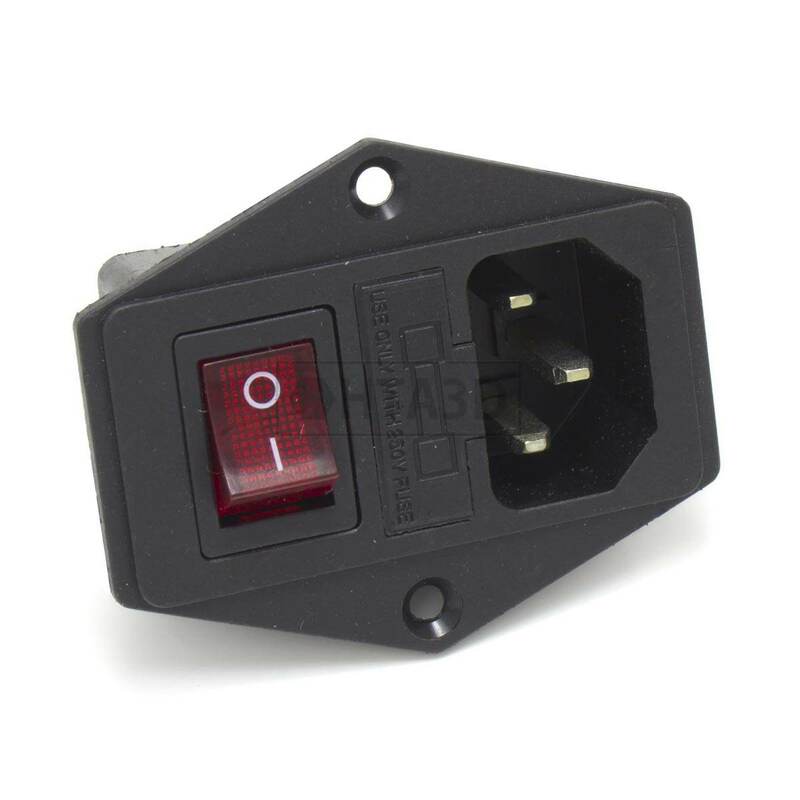 You can directly connect the power cable (IEC 60320 C13) without the need of welding, with the convenience of being able to connect and disconnect it at any time to facilitate transport, for example. 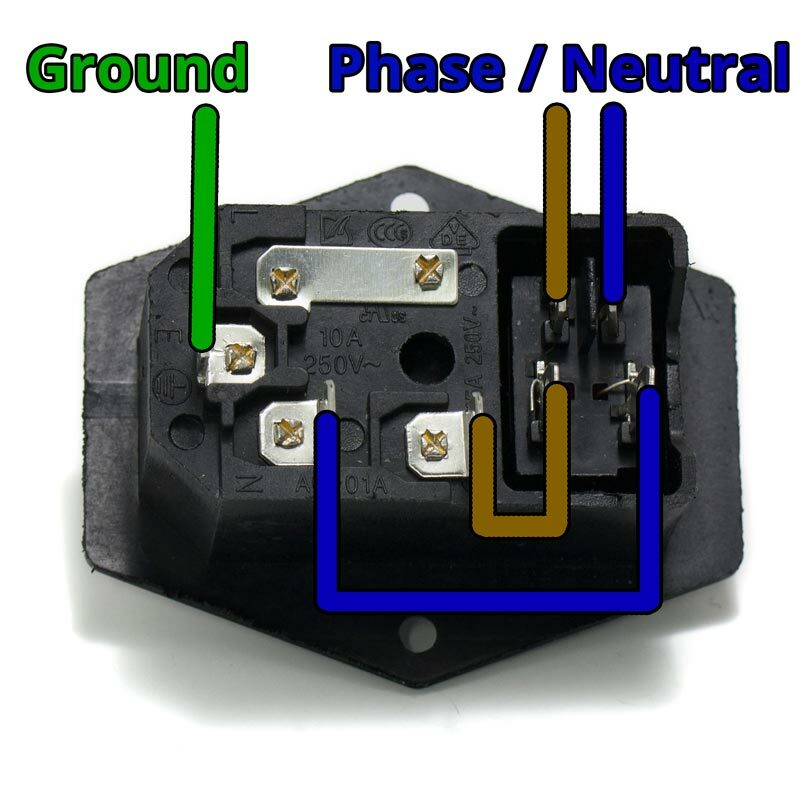 To make the connection of the switch, it is not necessary to use welds if we use FDD2-187 connectors. Each unit is packed in an individual cardboard box, the protective film has been previously removed so that the thermal dissipation is optimal and it can have some rest of this film. 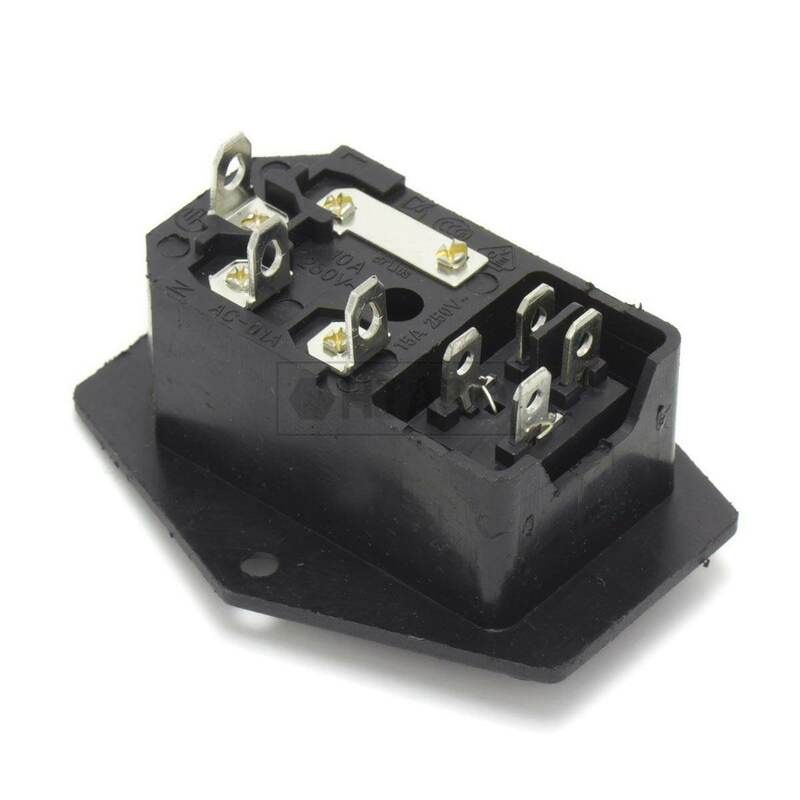 Terminal FDD2-187 for cable for crumping.For 1.5 to 2.5 mm² wires.With protective cover.Minimum..
Voltage: 24V Power: 50WHeating head size: 6x20mmHeating head material: 304 stainless steelLine ..
All features similar to MK2, you can also operate this board with 12 Volt or 24 Volt Heatbed wi.. It can control the current of devices or accessories, such as fans, or additional lights.Signal Volt..
Lubricating oil for maintenance of your 3D printer.Especially recommended for bearings.Material: Oil..
Dupont Cable 3P Female to Female They are usually used for Endstops 70 cm aprox 1 Pie.. Fan Specifications 4020 Size: 40x40x20mm 5 blades Connector: pH Nominal current:..